Bike Sales Report India For March 2019 — Hero MotoCorp And TVS Lead The Way In Monthly Sales! 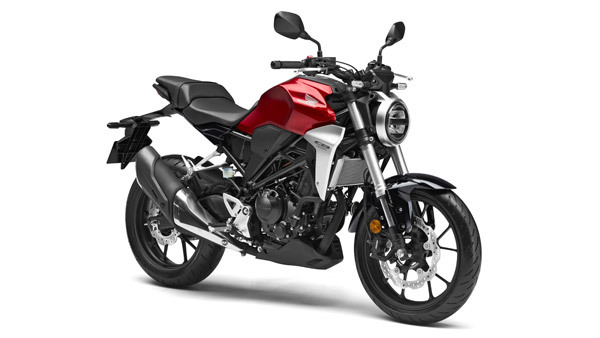 Bike Sales Report India For March 2019: The sales report for two-wheelers in the Indian market for the month of March 2019 has been released. Two wheeler manufacturers have recorded varied growth in the Indian market, however, there are some which have recorded a decline as well. 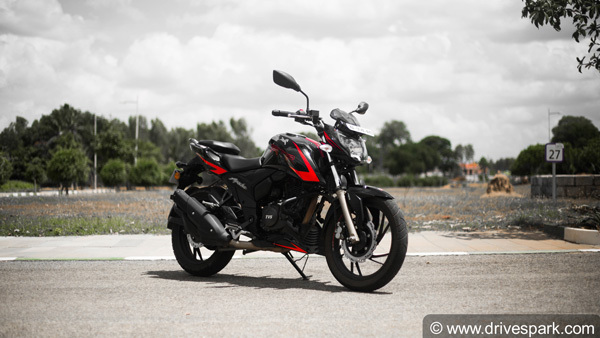 Hero MotoCorp – the world’s largest two-wheeler manufacturer, has recorded a drop in sales during the month of March 2019 in the Indian market. The company recorded 5,53,302 units of sales in the previous month which is a decline of 21.6 percent compared to March 2018 when it recorded 7,04,874 units. 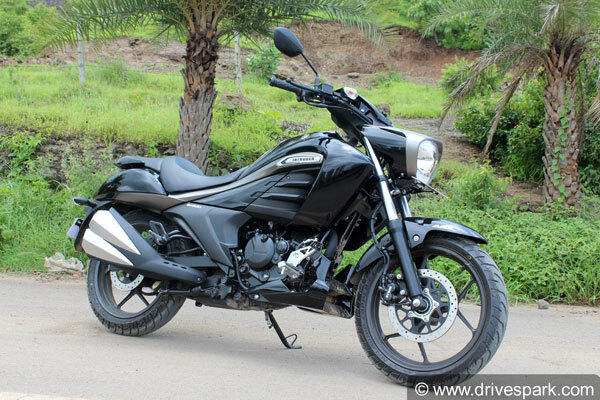 According to Hero MotoCorp, the drop in sales for the month of March 2019 is due to the constant effort to reduce the inventory levels. TVS Motors also recorded a decline in sales in the month of March 2019. The company recorded 2,47,710 units of sales in the previous month, compared to 2,65,166 units in March 2018. This is a decline of 6.6 per cent in sales between 2018 and 2019. 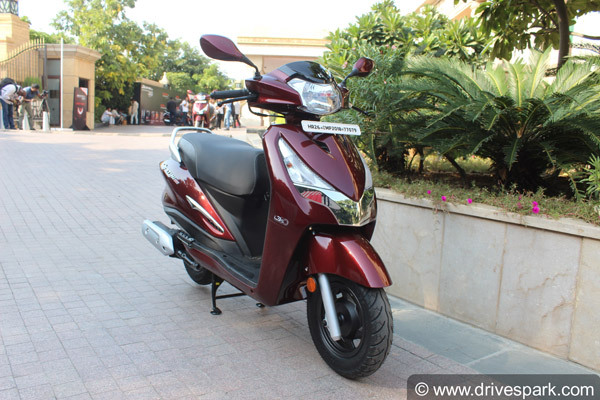 However, TVS did take the second spot on the chart as Honda faced a major drop in March 2019. Honda two-wheelers faced a major drop in sales in March 2019. The company witnessed a decline of 46.7 percent sales; managing 2,22,325 units in March 2019, compared to 4,17,380 units during the same month last year. Bajaj Auto occupied the fourth spot on the chart in the month of March 2019. Bajaj is the first company in the list to register a growth in the market. The Indian motorcycle manufacturer recorded a healthy growth of 38.5 percent in the Indian market in March 2019. 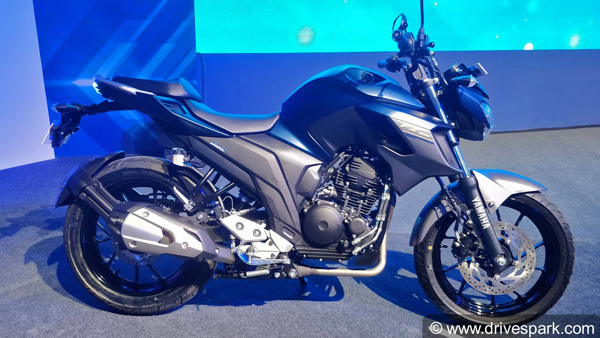 Bajaj recorded 2,20,213 units of sales in the previous month compared to 1,48,987 units in March 2018. Yamaha completed the top-five best-selling brand list in the Indian market. The Japanese brand also managed to record a decent growth of 10 percent in the month of March 2019. It recorded 72,676 units in March 2019 compared to 46,848 units in the same period last year. Other brands in the list include Suzuki, Royal Enfield, Piaggio (Aprilia & Vespa), Kawasaki and Mahindra 2-Wheelers in the same order. 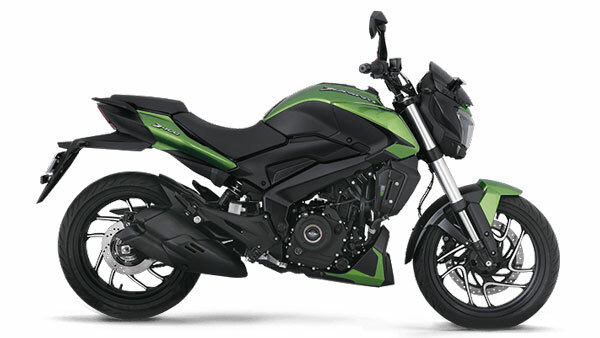 Among them, only Suzuki and Kawasaki managed to record a growth in sales of 25.3 percent and 56.2 percent, respectively. The Bikes sales report of March 2019 for the Indian market is a mixed bag. While some manufacturers have recorded massive gains, few others also recorded a decline. With the upcoming general elections, it is unlikely that sales will pick up anytime soon.